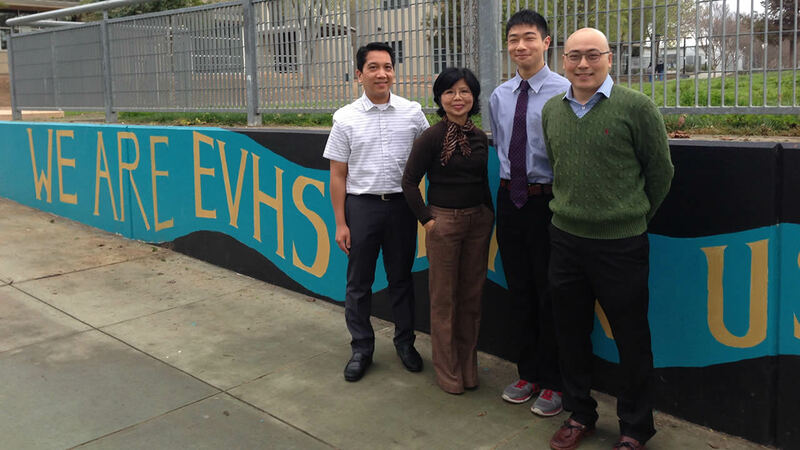 SAN JOSE, Calif. (KGO) -- An 11th grade student at Evergreen Valley High School has been invited to the White House Science Fair after earning a perfect score on the AP Calculus AB Exam. In a statement, the East Side Union High School District reports that Anton Cao was "1 of only 12 students in the world to earn every point possible on the exam. Looking across approximately 4.5 million AP Exams taken by 2.5 million U.S. public high school students in 2015, only 322 students earned every point possible on an AP exam, a rare accomplishment." President Barack Obama will host the sixth and final White House Science Fair of his administration on Wednesday to celebrate students in a broad range of STEM fields. Click here to learn more about the 2016 White House Science Fair.